Your trusted source for public health information. 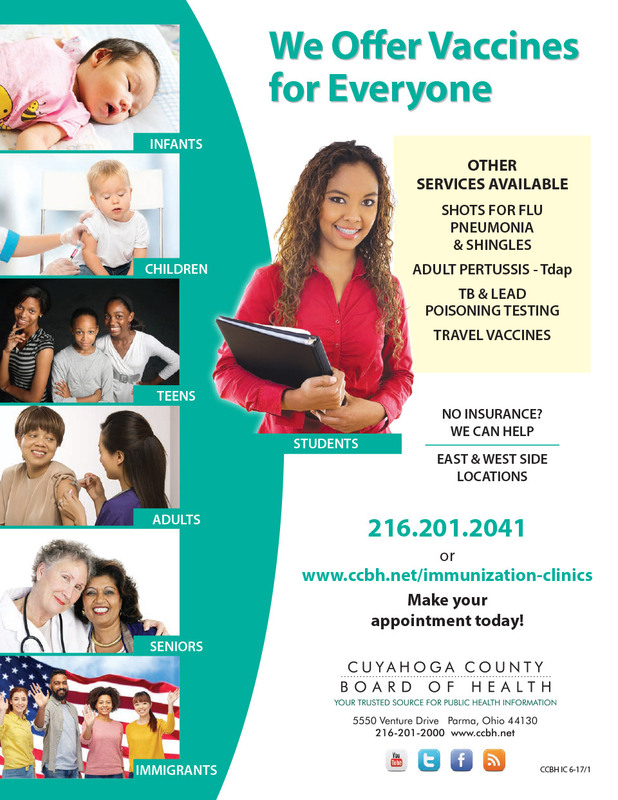 To Work in partnership with the community to protect and improve the health and well-being of everyone in Cuyahoga County. To create the conditions in which all people who live, learn, work and play in Cuyahoga County have the opportunity to be healthy. Health equity, integrity, partnership and innovation.